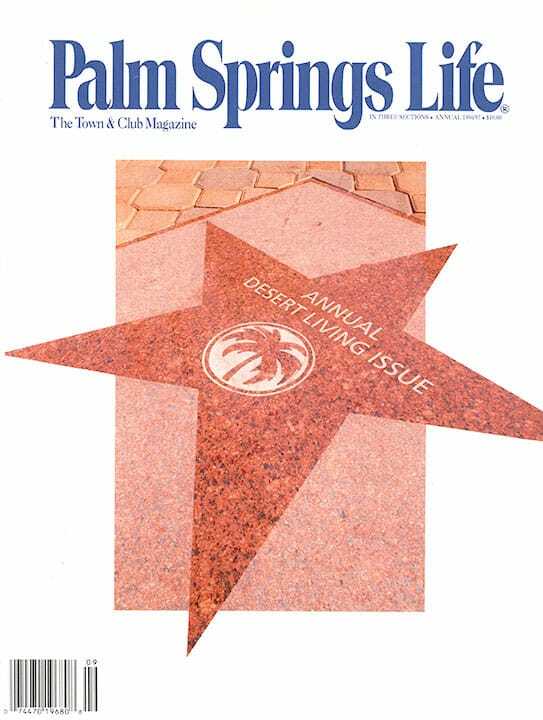 The Palm Springs Walk of Stars preserves for all time the glamorous history of the desert and its famous residents. 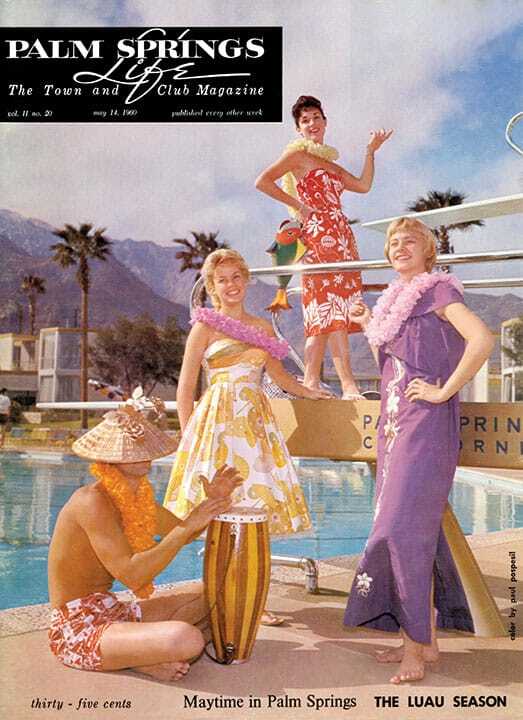 From Bob Hope to Dinah Shore to Alan Ladd and many other stars in between, all sorts of Hollywood legends are honored in the streets of Palm Springs. Is it presumptuous for us to carve out our own piece of history? 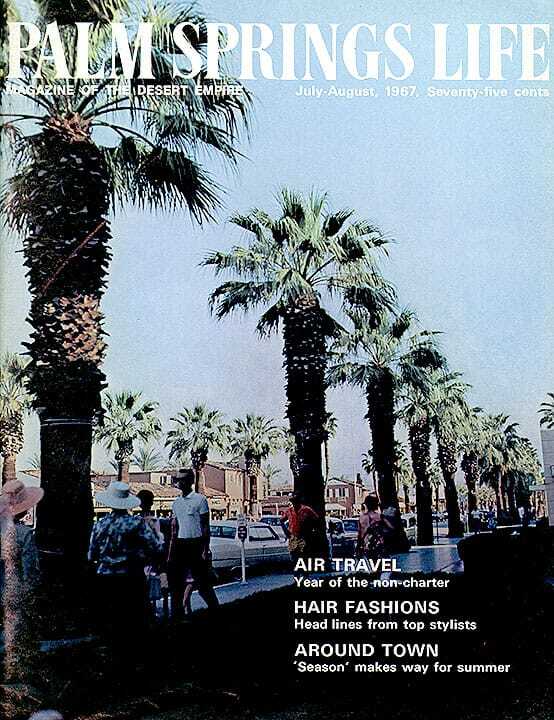 Since this Annual Desert Living Issue represents the biggest edition in our 39 years, yes! Photograph by Ethan Kaminsky. Illustration by Patrice Oliveri.